A cooler breeze has started blowing through the Scenic City, an early courier of invigorating autumn weather to come. With change in the air, nothing sounds more appealing than being on the water and experiencing nature in its most pristine state. 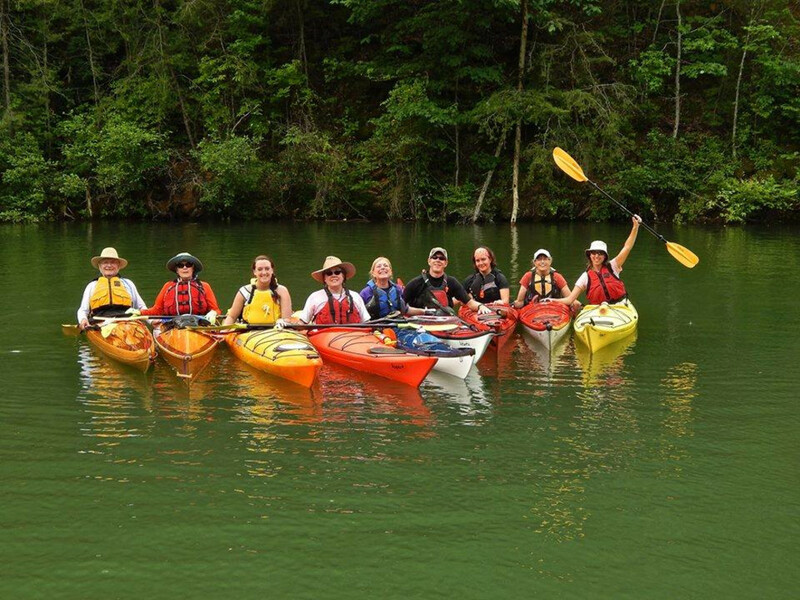 If the prospect of feeling a cool breeze and the occasional river spray sounds exciting to you, get to know the Tennessee Valley Canoe Club, a group ready to welcome you and your family into Chattanooga’s paddling community. Since its birth in 1967, the TVCC has made family and community a central focus of the club’s mission. 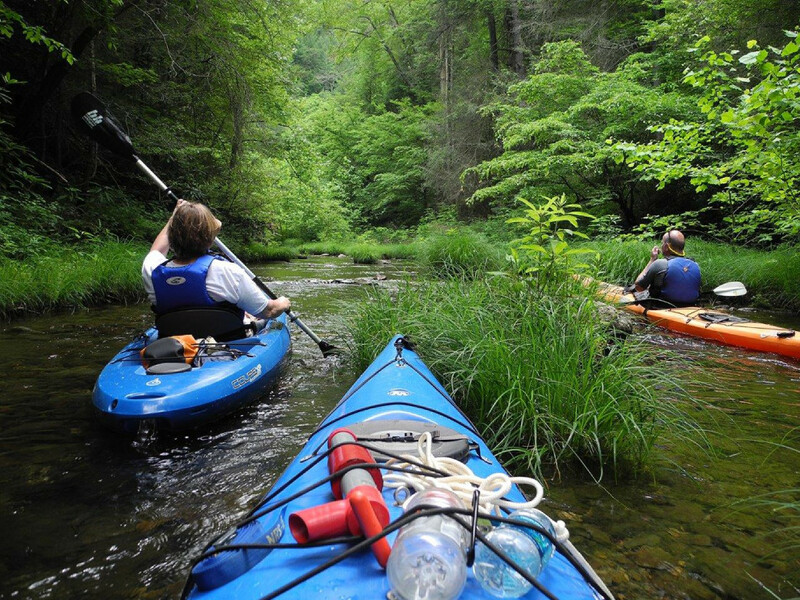 In addition to fostering connections between community members, the TVCC helps members become acquainted with the various rivers in the area that make Chattanooga one of the top paddling destinations in the country. The TVCC welcomes novice paddlers to help them discover and take advantage of all that Chattanooga has to offer. Those just getting their feet wet will be delighted by the gentleness of the Hiwassee, but they may eventually set their sights on mastering the Ocoee, formerly known as the region’s test piece for paddlers. Routine weekend whitewater trips, along with the occasional multi-nighters give members the experience needed to become proficient whitewater and flatwater paddlers. In addition to encouraging members to spend as much time on the river as possible, the TVCC equips them with safety know-how and teaches members to preserve the natural environments that make their sport possible. Members also volunteer at local water-related events, such as overseeing the swimming leg of local triathlons, like the Chattanooga Waterfront Triathlon and the Sportsbarn Sprint Triathlon. But the TVCC is also focused on the responsibility of keeping Chattanooga’s Rivers clean and available for recreation. It is now spearheading the Save the Ocoee River Campaign, a long-running fundraiser that seeks to raise enough money to keep water flowing in the Ocoee. The TVA’s current contract for releasing water expires in March 2016, and it is insisting on a $1.8 million annual payment to continue the releases beyond them. The TVA is also requesting an upfront payment for five years, meaning coming up with $9 million to keep the Ocoee as a viable paddling destination. This is a serious concern to paddlers in Chattanooga and should be nationwide. 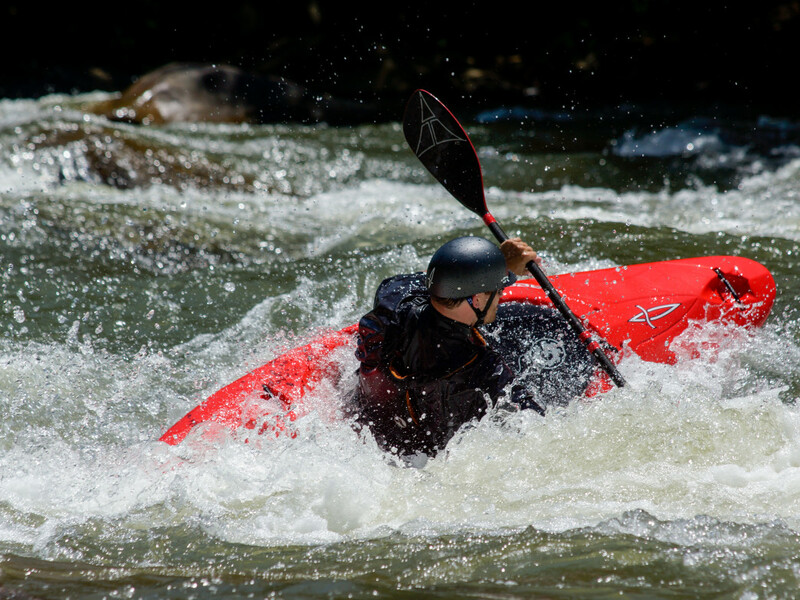 The Ocoee is the nation’s most popular destination for whitewater rafting and lures upwards of 250,000 visitors to the Chattanooga area annually. The Save the Ocoee River campaign is of paramount importance to many paddlers in the Southeast because without the Ocoee, the TVCC’s biggest paddling event of the year would not be possible. 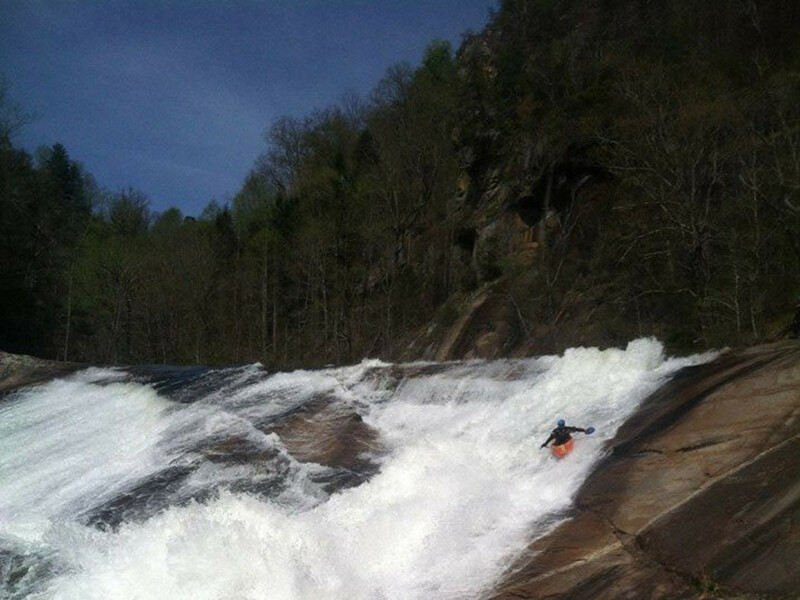 The Ocoee River Race is undoubtedly the region’s most exciting paddling event of the year and will be celebrating its 7th running on October 10. Not only is the race an opportunity to see some wild action on the water, but is also a huge TVCC fundraiser. All proceeds this year will be donated to Chattanooga's Team River Runner Chapter. Spanning approximately 4 miles of the river's midsection, the race is capped at 120 paddlers who will face the challenging Class III and IV terrain of rocks, holes, and rapids offered by the Ocoee. Spectators and racers are sure to enjoy the adrenaline-packed race, and more importantly, the legendary after-party. So whether you’re interested in trying a canoe or kayak for the first time, or you're a regular weekend paddler looking to preserve your favorite outdoor playground, the TVCC provides a great resource for Chattanooga. Support it to make sure that the area’s best natural resources remain open to paddling for years to come.